Mr. and Mrs. Bennet have five unmarried daughters, and the clock is ticking. 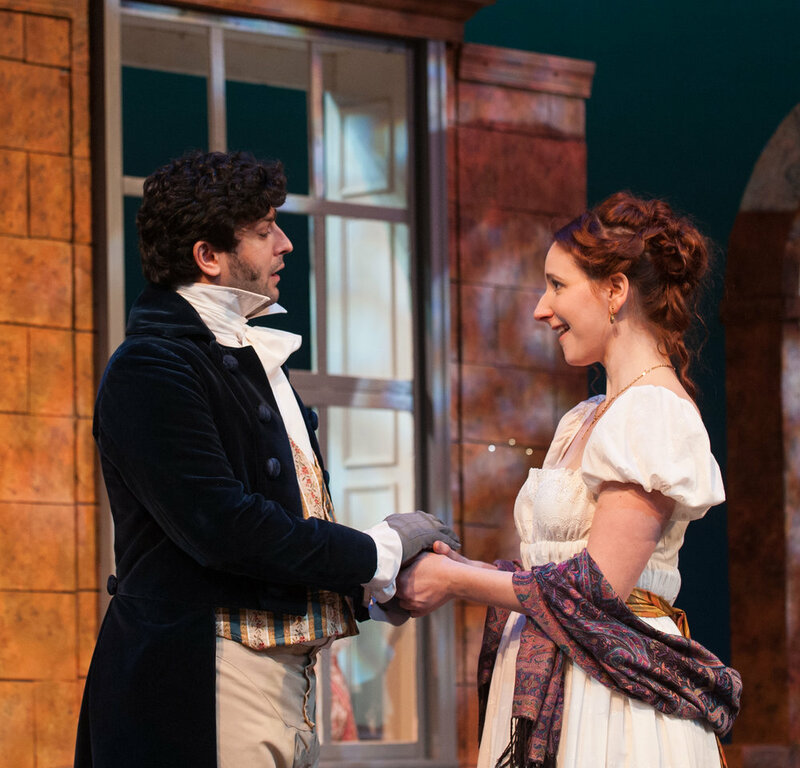 When the wealthy bachelor Mr. Bingley arrives in town, Mrs. Bennet sees a perfect match for her beautiful daughter Jane. 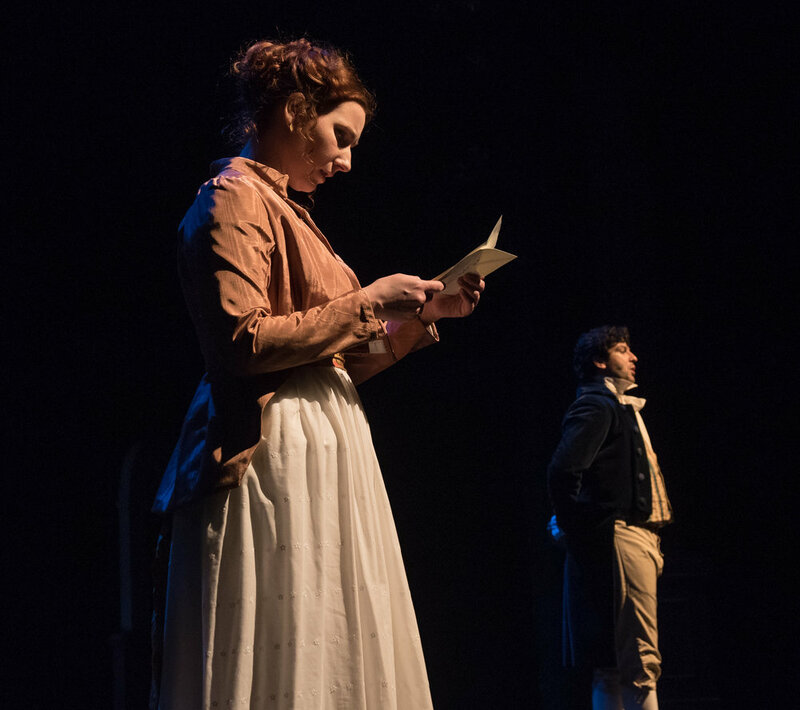 Mr. Bingley is not alone, however, and the combustible chemistry between the brooding stranger Mr. Darcy and the strong-willed Elizabeth Bennet will soon rock the family’s very foundations and change all of their destinies.